A delicious combination of oatmeal, decorated with milk and honey. A touch of amber musk rounds out the sweet bakery aroma that is simply tantalizing. Color Inspiration: no color here! 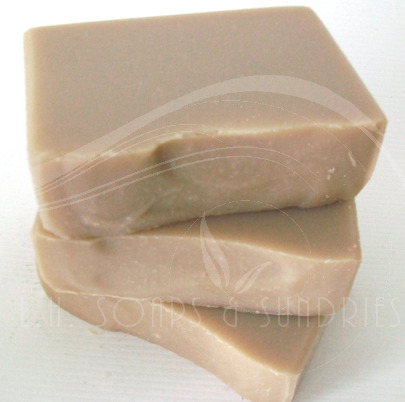 just simple, creamy, light tan to emphasize the natural state of oatmeal and honey. Made with olive oil, coconut oil, palm oil, palm kernel oil, fragrance, silk, sodium lactate.